Inspired by April’s bed time window display, Wild and Woolly is starting an occasional series of short story readings for knitters. 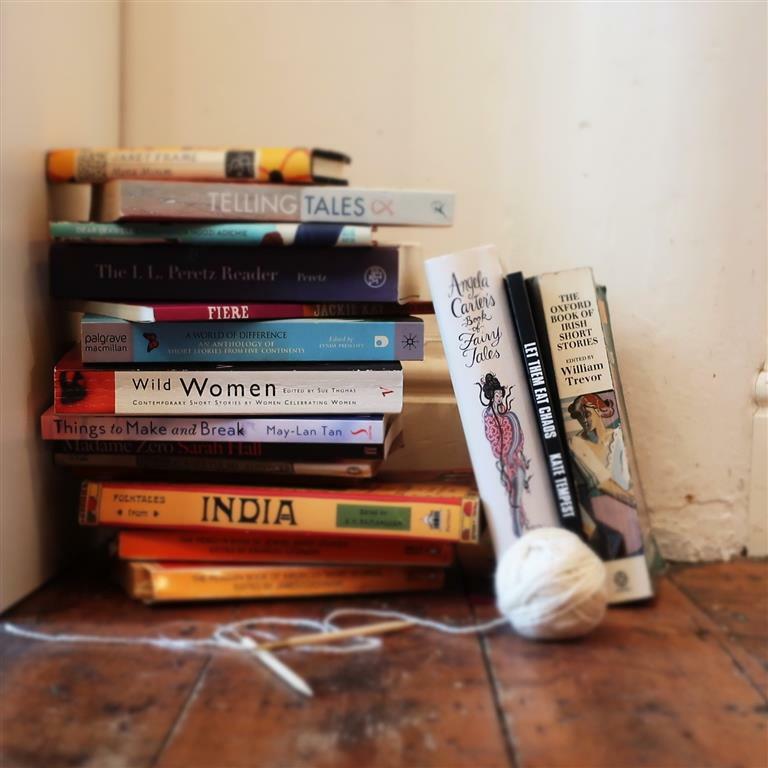 The Long Tale Book Club invites knitters and crocheters for an evening of long-tail cast-ons, stitching and listening to stories. Bring your knitting and let your imagination go. Wine, tea and hot chocolate will be provided. Short story requests and suggestions welcome!